‘Extraordinary Circumstances’ are a favourite get-out clause by airlines. If a flight is delayed because of extraordinary circumstances, it means the delay was outside of the airline’s control, and they don’t have to pay any compensation to the hundreds of people affected. Usually it’s used for things like thunderstorms, or air traffic control going on strike. To the waiting passengers it’s definitely more dreary than extraordinary. But not always – sometimes a delay is caused by events way out of the ordinary. These are some of our favourites, involving everything from cute critters to French celebs and hungry pilots. 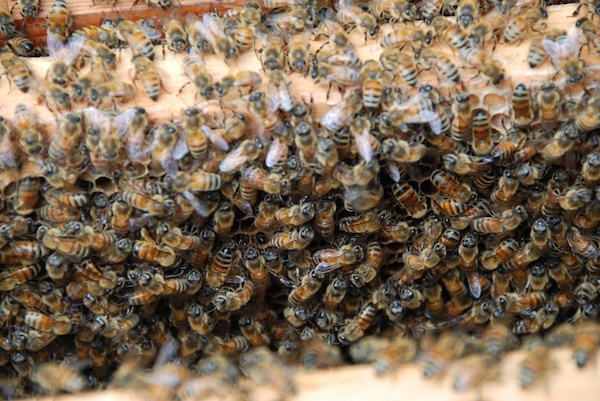 In 2017 passengers flying from Kualanamu International Airport in Indonesia were delayed for 90 minutes after half of one wing was covered by an infestation of bees. The local fire service had to be called to get them off. British Airways made headlines in March 2017 after a shortage of supplies onboard a flight to Barbados caused an astonishing five-hour delay. 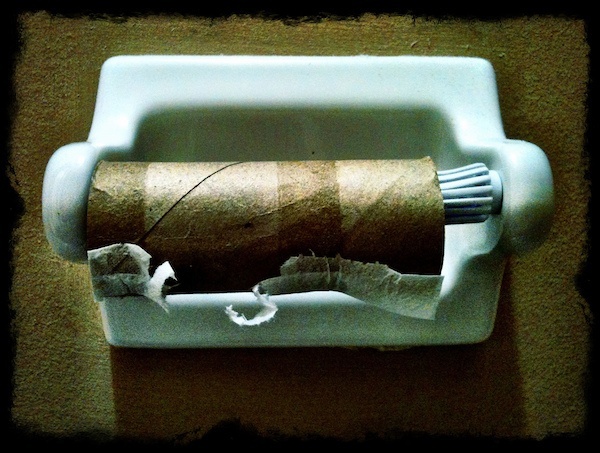 Passengers were disembarked so that the plane could be stocked with items like headphones and ever-so-essential loo roll. While this is definitely one of the most extraordinary circumstances we’ve heard of, claims for delays like this do qualify for compensation – as it’s the airline’s responsibility to ensure their planes are prepared on time. 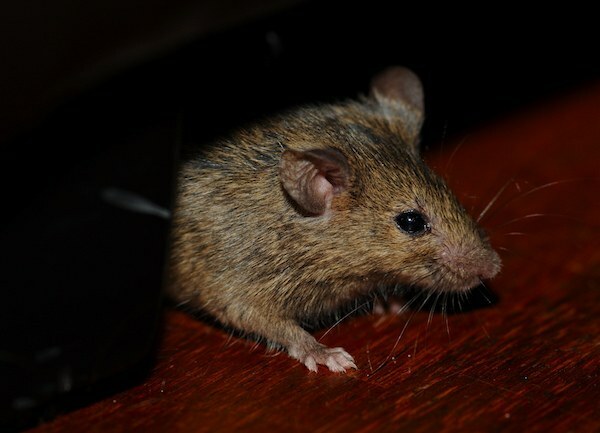 Just weeks before the toilet paper flight delay, British Airways had another flight delayed by four hours after a mouse was spotted onboard. With mice known for their tendency to chew through wiring, that plane was out of action, so passengers had to wait while another Boeing 777 was found. The famous French actor is reported to have delayed a Paris – Dublin flight because he couldn’t wait to use the loo, so he urinated on the floor. By the time he was escorted off the plane and the area was cleaned, the flight was two hours late. The airline confirmed the incident took place, but declined to name the passenger responsible. 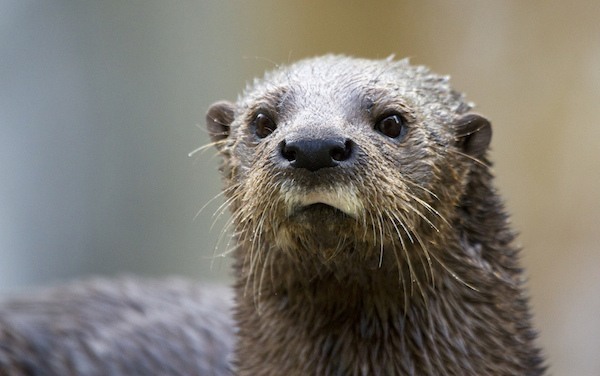 An Ohio-bound flight was grounded at George Bush Intercontinental Airport for almost an hour after it was reported otters were on the loose in the cargo hold. Passengers assumed it was a joke, but it turns out the flight was transporting otters and they had escaped their cages. One apparently made it as far as the tarmac before being recaptured. Runway 4L at JFK Airport lies on a terrapin migration route, so every year in June and July these slow-moving creatures are found attempting to cross the runway. 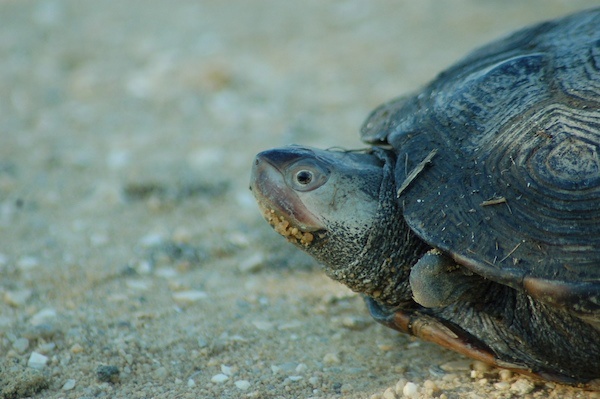 Especially large numbers of terrapins crossing have caused substantial delays while staff try to remove them from the runway. 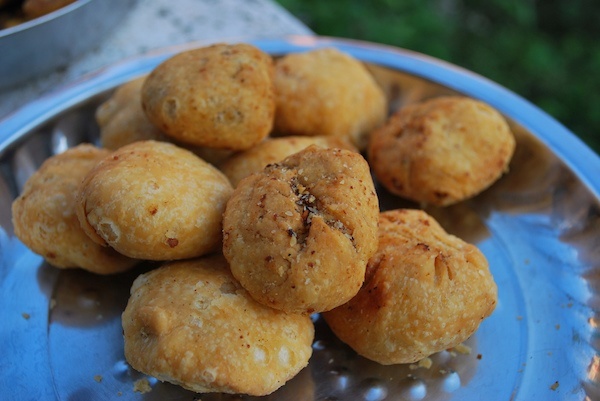 A kachori is a spicy Indian snack, and by all accounts utterly delicious. Delicious enough that an India Air pilot refused to switch to a new route when it meant she would be unable to pick up some onion kachoris in Jodhpur. Finding a new pilot caused an hour-long flight delay. 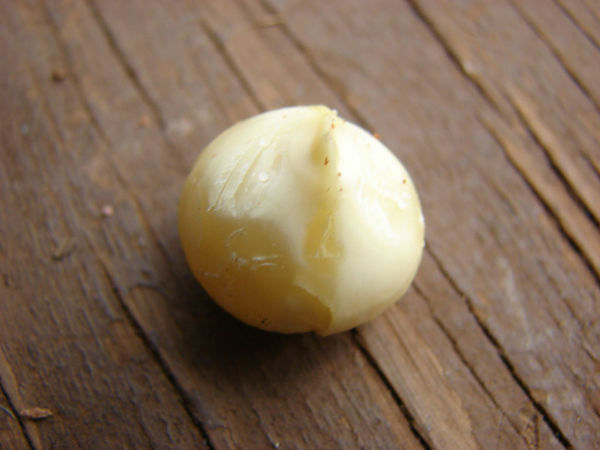 In an incident which became known as nutgate, the daughter of the CEO of Korean Air insisted the plane return to the terminal after she was incensed by a First Class steward handing her macadamia nuts without a plate. Cho Hyun-ah insisted the steward was removed from the flight, which he was, even though the plane had reached the runway. Happily it resulted in just an 11-minute delay for the passengers. It was not such a happy ending for Cho Hyun-ah, who was later found guilty of obstructing aviation safety and given a prison sentence. Most reasons for flight delays are much more mundane. If you are delayed for some reason it pays to know your rights, as passengers on EU flights are eligible for up to €600 compensation for delays of over three hours. Claiming that the delay was caused by extraordinary circumstances beyond their control is one way airlines avoid can avoid paying compensation, so if something out of the ordinary does delay your flight, your claim may hinge on this clause. In these bizarre cases, bees on the plane might be something airlines can’t control, but forgetting to pack the loo roll definitely is. If you think you might have a claim to compensation for a delayed flight, whatever the reason for the flight delays, you can use AirHelp to check your eligibility for a claim, and find out how to get your money.